Serving Columbia County for Over 35 Years! 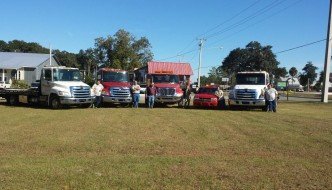 JW Bryant opened Bryants Towing over 35 years ago on highway 90 in beautiful downtown Lake City, Florida and we have been serving Columbia County ever since! We have drivers come and go over the years, but at the end of the day we seek to treat everyone as family. We feel it's important to take care of our drivers so they will do their best to take care of you! 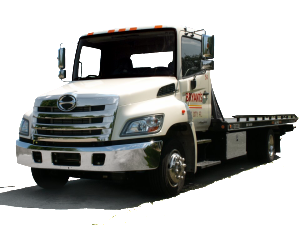 24 / 7 Light to Medium Duty Towing Service, Tires, Light Duty Mechanic Work, Used Car Sales and More! We are a vendor of AAA! 1-800-222-4357 for AAA Member Service. Wonderful & caring people! Awesome @ their business & gives back to the community! 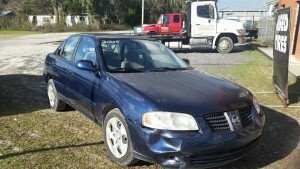 Towing Tips, Used Cars, and News!